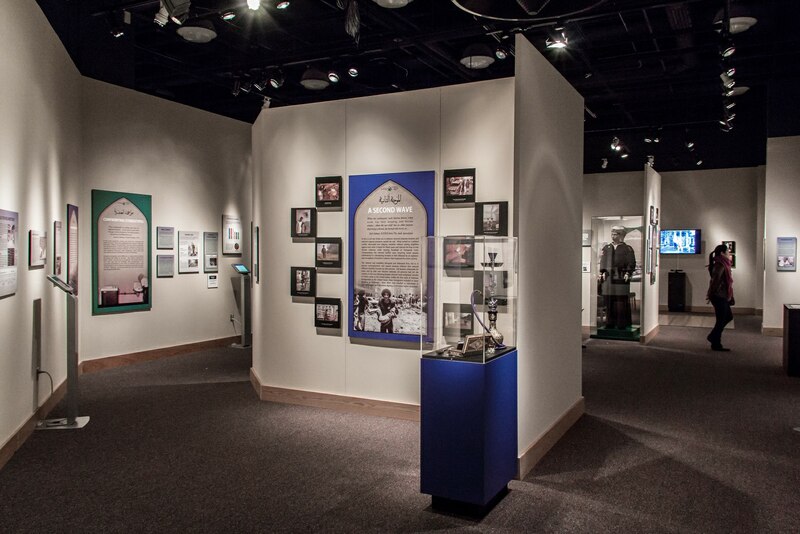 Cedars in the Pines is a multimedia museum exhibition to commemorate the history of Lebanese immigrants who have made North Carolina their home since the 1880s. 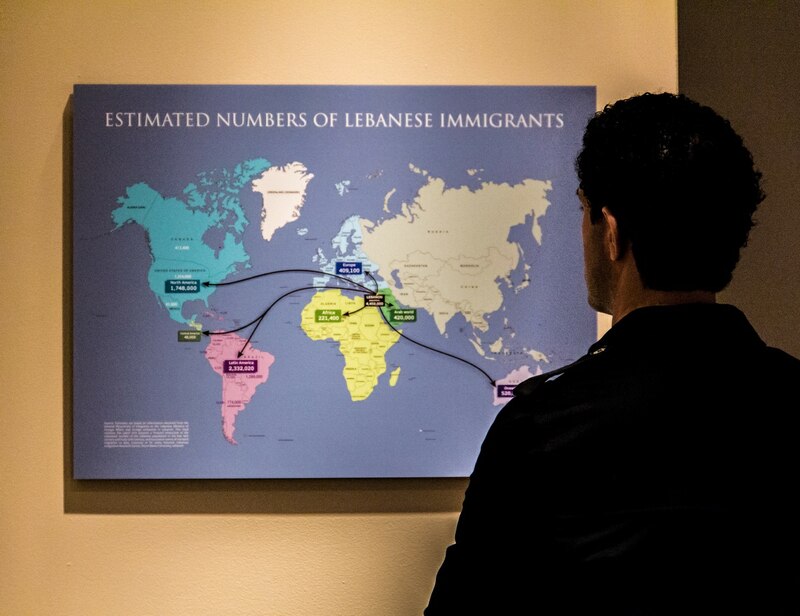 The compelling exhibit Cedars in the Pines highlights the diverse experiences and contributions of Lebanese Americans in the state. 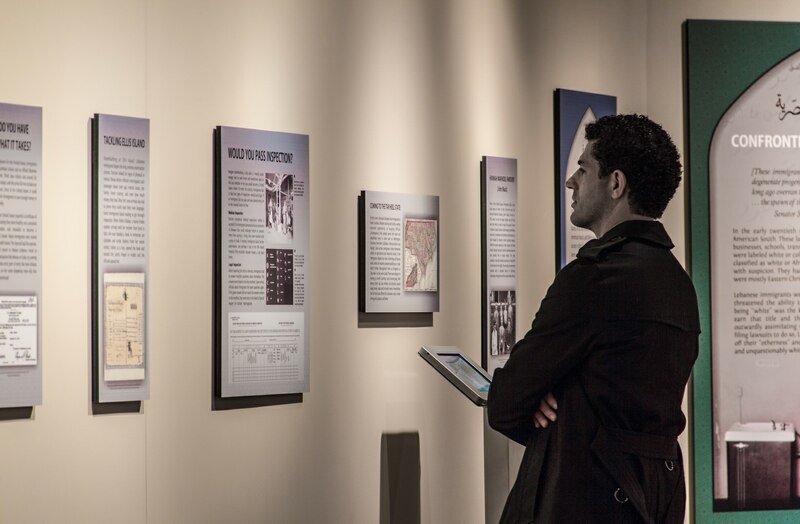 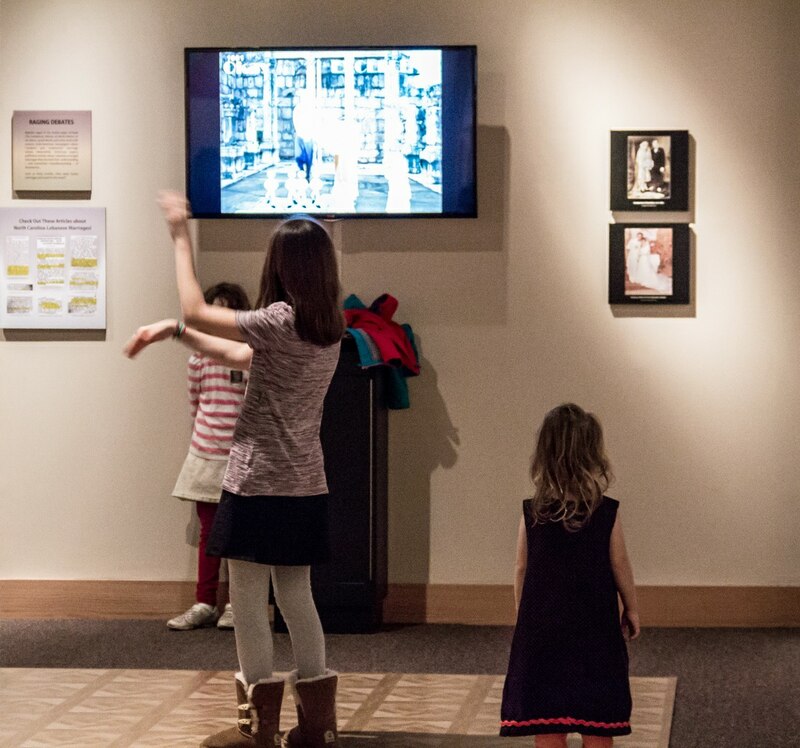 Researched and developed by the Khayrallah Program for Lebanese-American Studies at N.C. State University, the multimedia exhibit features personal stories, family photographs, home movies, letters, artifacts, and audio recordings that bring to life the story of Lebanese immigration in North Carolina. 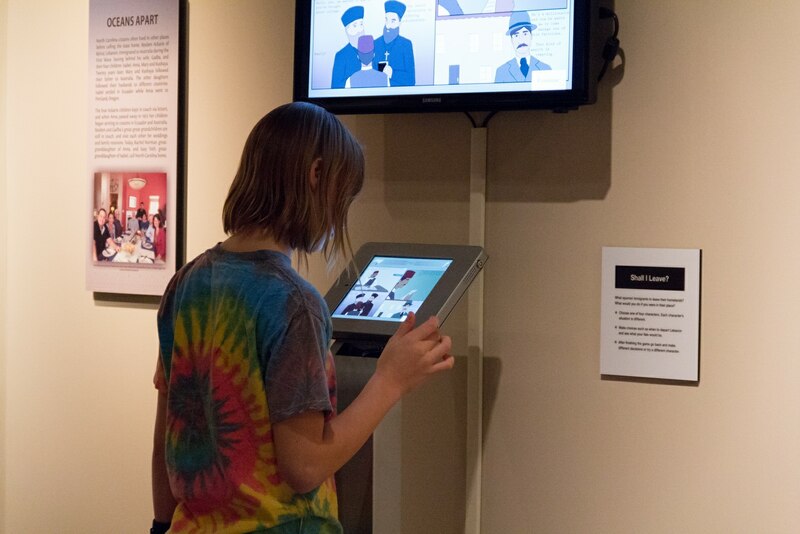 Computer games,and other interactive components immerse museum visitors in the Lebanese immigration experience. 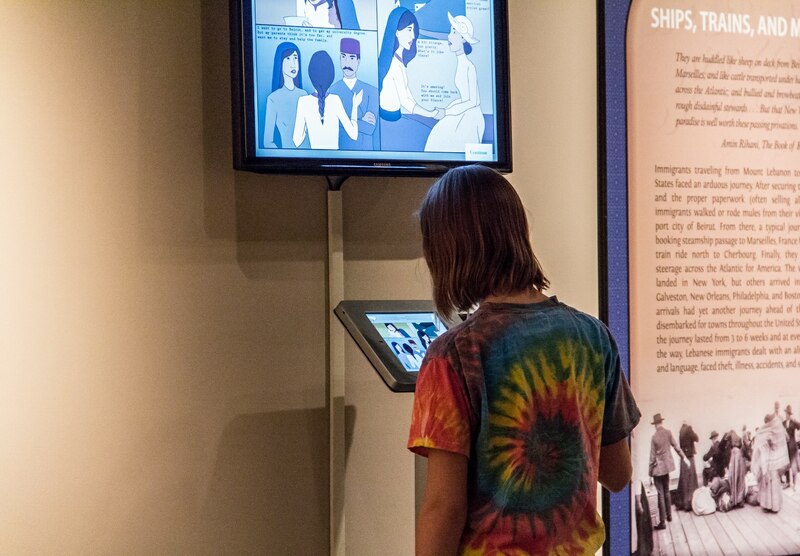 In this project, I was the lead graphic designer and UX designer. 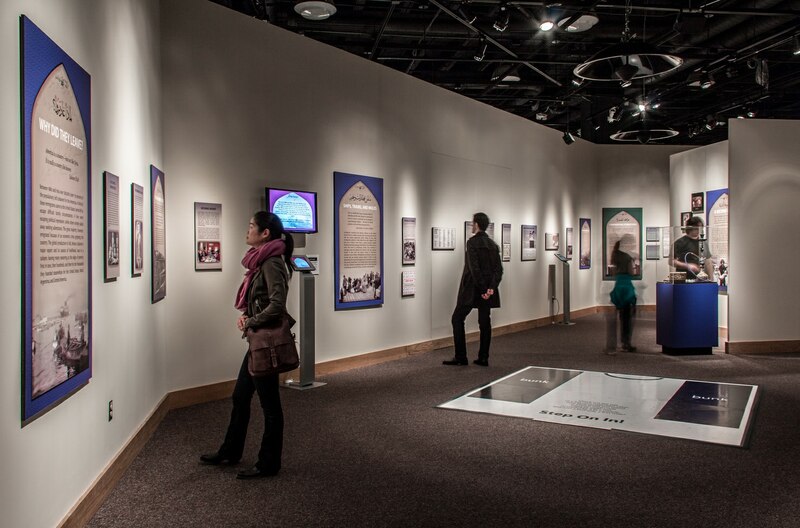 The exhibition includes several materials including, museum user experiences, interactive and digital games, infographics, interactive maps, storytelling, posters, etc.